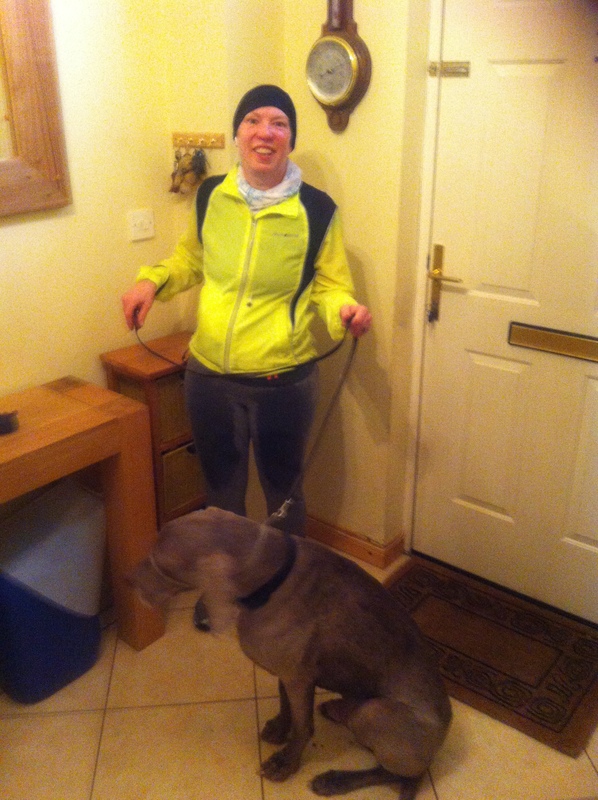 Second week of full-on training for the Lisburn half-marathon, and I successfully completed my 4 runs. On Tuesday morning I did a quick half-hour before breakfast, and my time would’ve been better if I didnt have to cross a rush-hour traffic-laden road! Ran 4.56km at a pace of 7.14 mins per km. Thursday was a fasting day, but I still managed to run for 30 minutes on the treadmill at the Leisure centre. 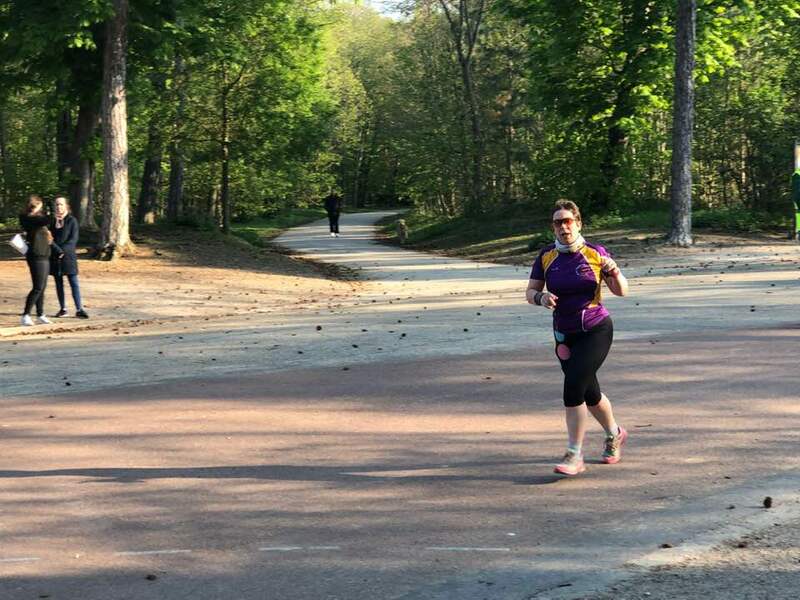 Saturday was the 5km Wallace Parkrun, and having smashed my PB last week I didn’t know if I could match that this week. I started off quickly, but after the second lap I was finding my breathing difficult, and I even slowed down to walk up the hill section on the final lap. But I did shave a whole minute off last week’s time, and ran it in 31.15, an average pace of under 10 minutes a mile, which I never thought I’d achieve. For Sunday’s long run, I joined up 2 of the loops that radiate from the house. I started with the Waterloo Road southern section, and came home via the Lagan tow-path. This run was punctuated by many stops – Max-pee-stops, re-attaching my wayward iPod shuffle, and chatting with the viszla that lives round the corner. It was a damp morning – you know what they say, there’s no such thing as bad weather, only badly dressed people? Well, these were definitely the wrong trousers, Grommit. Jersey is too absorbent a material to make running in the rain a pleasant experience. Still, I did 10.29 km at an average pace of 7.10 mins per km, a total of 1 hour 13 mins. Since I ran the Titanic Quarter 10 k last year in 1 hour 15, I’m pleased with this progress. We shall see what next Sunday’s race brings! and thank you to the generous donors to date.